Since 1989, AgriSource has managed dozens of advisory projects throughout Southeast Asia. 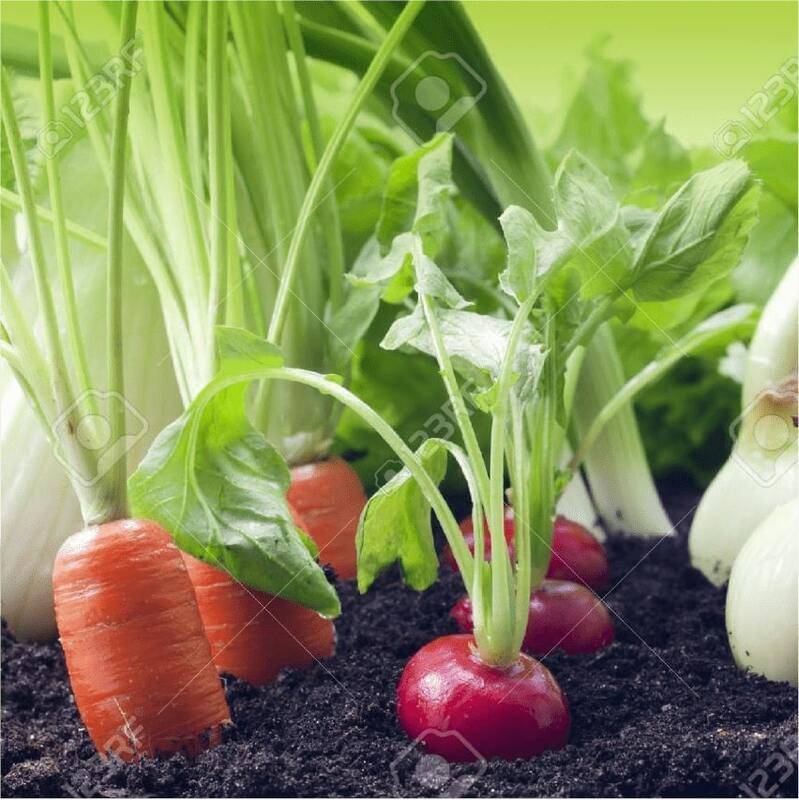 We tackle fundamental problems that food and agribusiness organizations face, including a lack of local knowledge and contacts, scarcity of data and information, and a shortage of technical expertise. Working through our local staff and a large regional network of associates, we offer particular expertise in quantitive and qualitative market research, supply chain analysis/mapping, and agricultural development assistance. 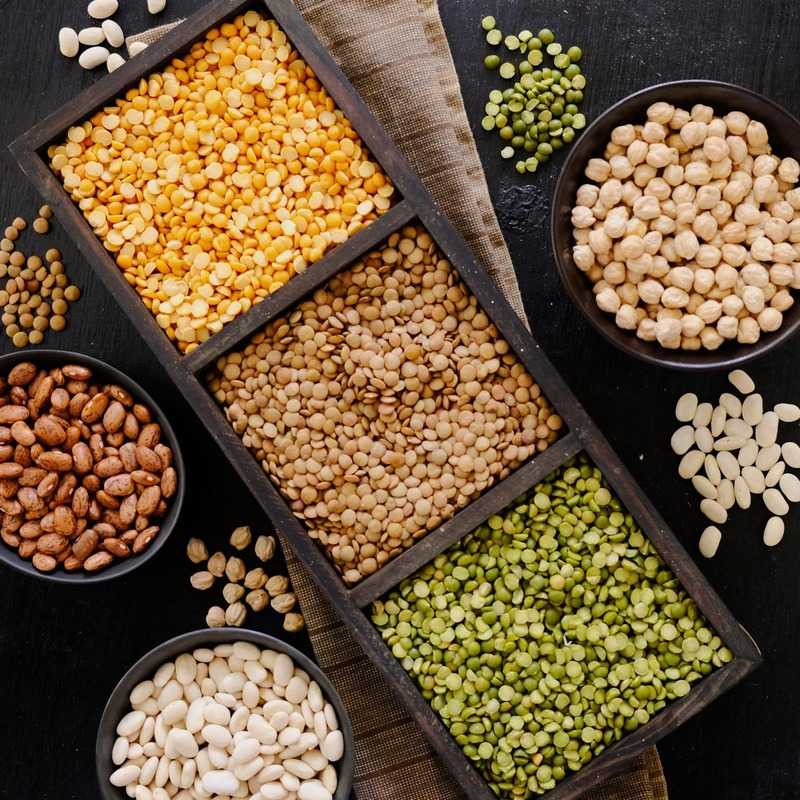 AgriSource manages the Southeast Asia market development programs for U.S. commodity associations, including the USA Dry Pea & Lentil Council and the U.S. Dry Bean Council, as well as development programs in Myanmar for Potatoes USA. We also assist other associations, organizations, and private sector companies on a project basis, providing strategy development and planning, trade servicing, consumer and trade promotion, and consumer and trade education. 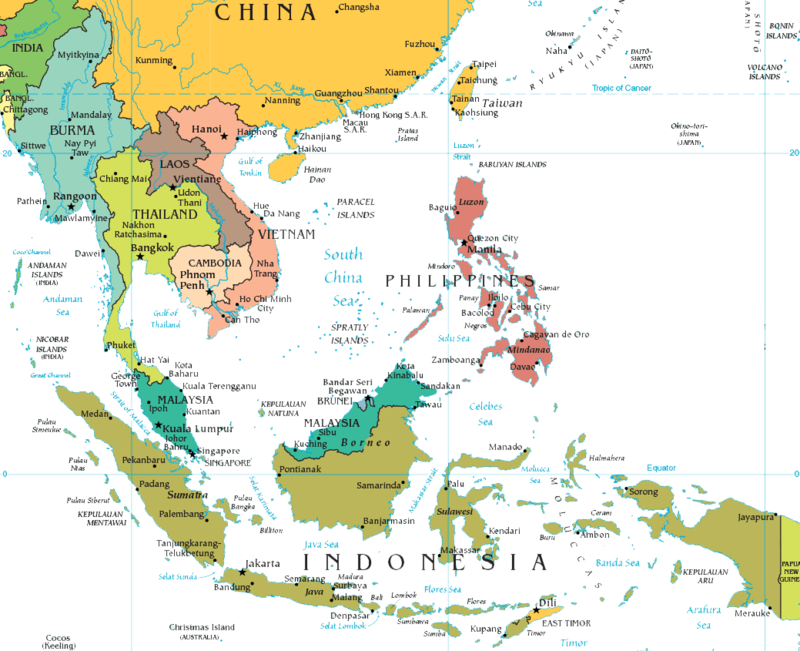 AgriSource and our team of local associates serves client needs across Asia, with a focus on Southeast Asia, including Indonesia, Malaysia, Myanmar, the Philippines, Singapore, Thailand, and Vietnam. Having worked extensively throughout the ASEAN region, we have the knowledge, contacts, and resources to deliver results. Designed by PAPER & PAGE.